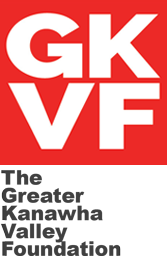 At its September 21, 2016 meeting, The Greater Kanawha Valley Foundation (TGKVF) Board of Trustees approved the distribution of eighteen grants (18) totaling $864,570. Of that total, $614,570 will be disbursed over a one-year period and $250,000 will be disbursed over a five-year period.  Read more in the Foundation’s Fall 2016 newsletter here.